Since 2012, the organization Girls Who Code has taught computing skills to and inspired over 40,000 girls across America. 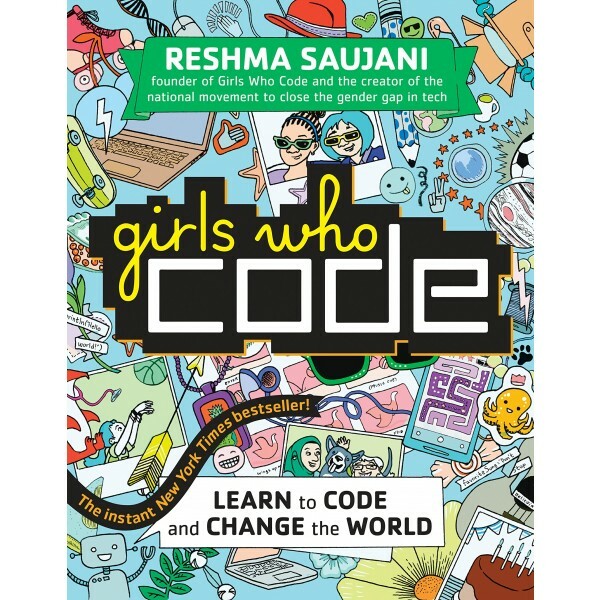 Now its founder, Reshma Saujani, wants to inspire you to be a girl who codes! 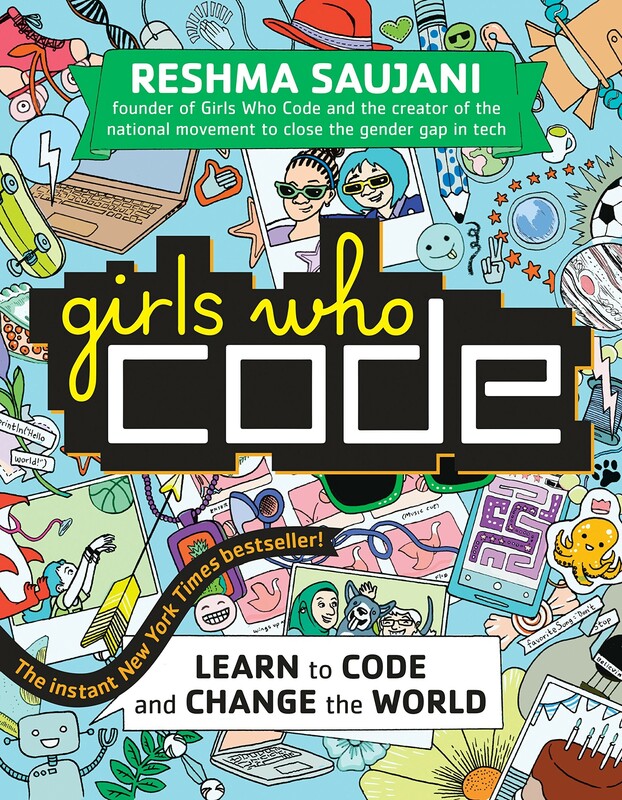 Bursting with dynamic artwork, down-to-earth explanations of coding principles, and real-life stories of girls and women working at places like Pixar and NASA, this graphically animated book shows what a huge role computer science plays in our lives and how much fun it can be. No matter your interest -- sports, the arts, baking, student government, social justice -- coding can help you do what you love and make your dreams come true.